Both guns are invisible for me. Does this mod require any other mods? 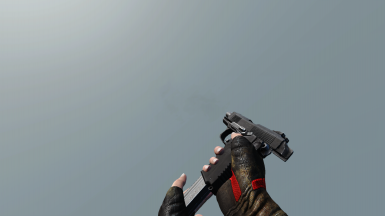 Only got the pistol so far and from my uses; it's meant to be game breaking OP. Without any perks to damage, and with 2 point to gun nut, you can tweak it to 103 dmg (default 30) with 797 dms (default near 300) firerate near 80 (default 51!) , there's no recoil (default), uses common 10mm. 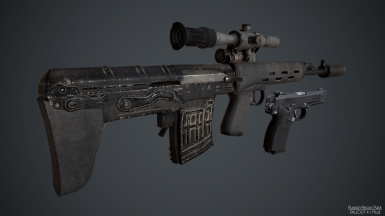 It's basically a minigun-sniper rifle... Users will have to show restraint in their weapon upgrade or modify the numbers themselves, otherwise most weapons/legendary will be obsolete. But still, the sleek sounds and animations alone merits endorsements. 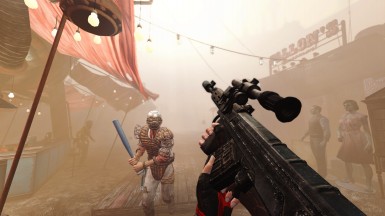 If people wanting to balance the wep themselves, I'll suggest lowering the firerate and add recoil and/or don't use much modifiers or change the ammo type to rarer ones. The SVU is simply too overpowered. 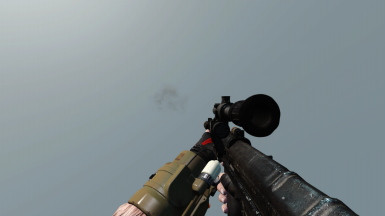 There is absolutely no recoil, and while aiming, there is no sway or movement at all of the weapon/reticle. It's way too easy to use this weapon. 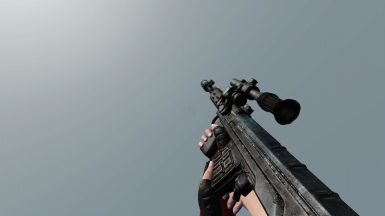 the way sniper rifles should be . sniper riles don't use acogs . 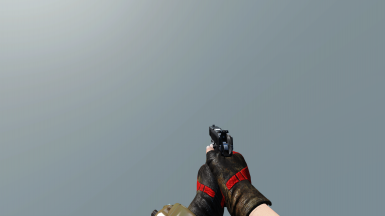 The Grach is my favorite pistol in the game. I love the way it looks/sounds and feels when firing it (especially silenced). Thanks for the great mod! it is next to my desert eagle in my books . 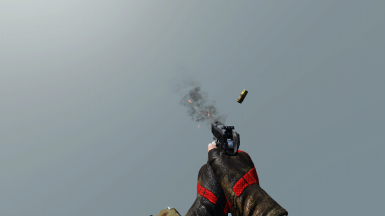 These guns have no balance at all.. They are way op and have absolutely no kick whatsoever when compared to any weapon from the vanilla game. They need WAY more kick and tone down the damage a bit... Especially the sniper. Like... If you just jam on the trigger the sniper will shoot in the same spot with laser precision.. Thats just dumb and not fun. that is because u have the wrong receiver installed . if u had the right one installed u would have to pull the trigger many times . 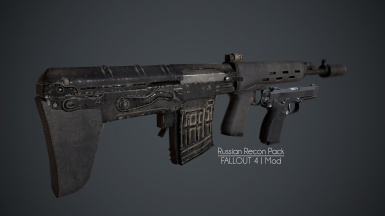 the real version of this gun had a option to make it a assault rifle or a sniper . 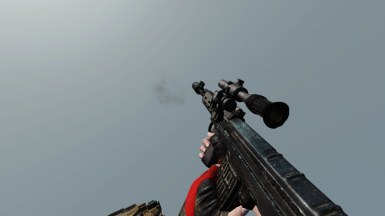 sniper rifles should be a one shot kill weapon . i don't need to pull the trigger 1000 times to kill a raider . good mod . playing game on survival mod and theses guns are what i have been looking for a while . thx for the mod . endorsed and tracking . It's what you and an artist have in common, right?